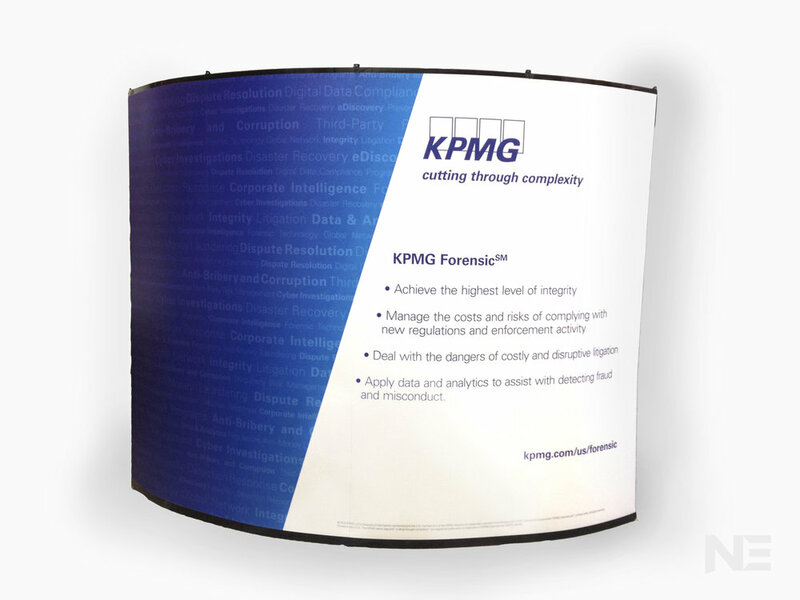 We offer complete solutions including frames, graphics, lights and cases. 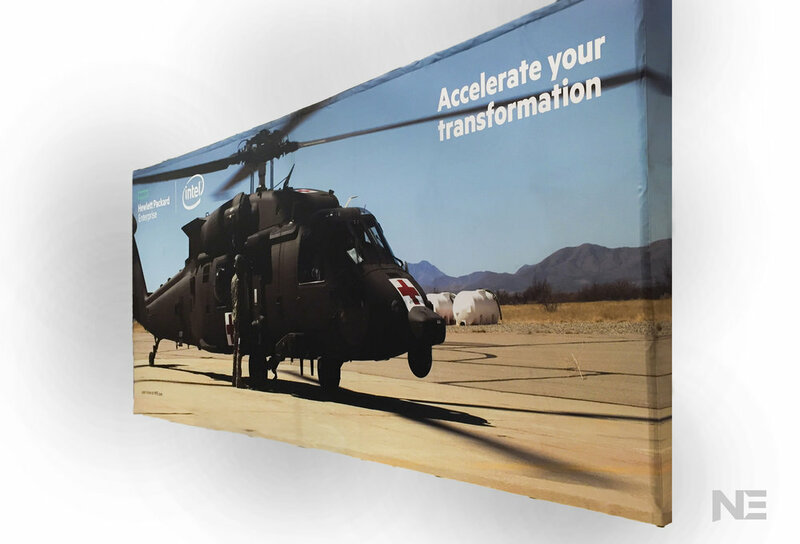 We can also "re-skin" any manufacturer's hardware with new graphics, lengthening the lifespan of your trade show investment. 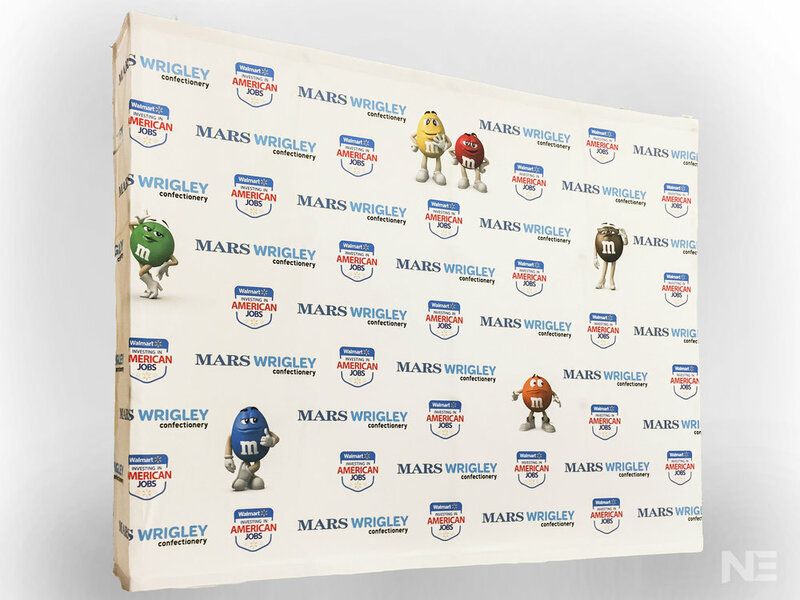 We produce graphics for the older, traditional Pop-Ups that utilize laminated, roll-up graphics, as well as the newer Fabric Graphic units. 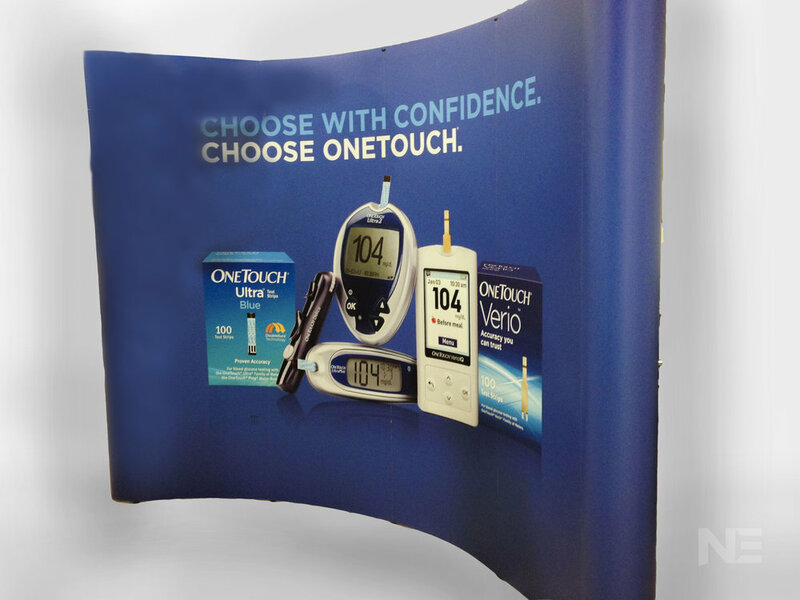 Pop-Up Displays range in size from small table top units all the way up to 10' tall by 40' wide units, or even larger. Just ask us to design and produce your next display.